This map has been very successful lately and its author, added a linear story map to make it more fun, so we’ll be immersed in a search for hidden treasures around the island. 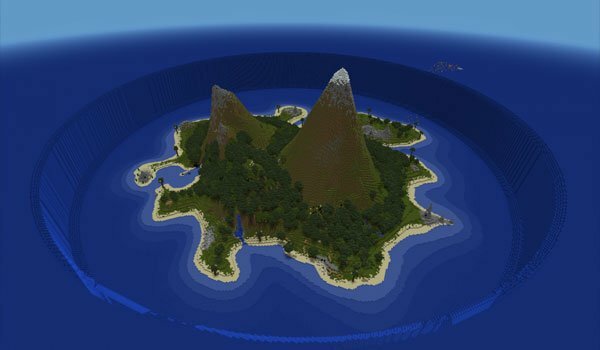 How to install Sunken Island Map for Minecraft 1.4.7? Download the map sunken island. Paste the folder file.zip saves.